Single Seat Freedom. Absolute Adventure. TAKE CONTROL OF YOUR ADVENTURE: Single Seat Freedom. Absolute Adventure. That's what ACE® is all about. 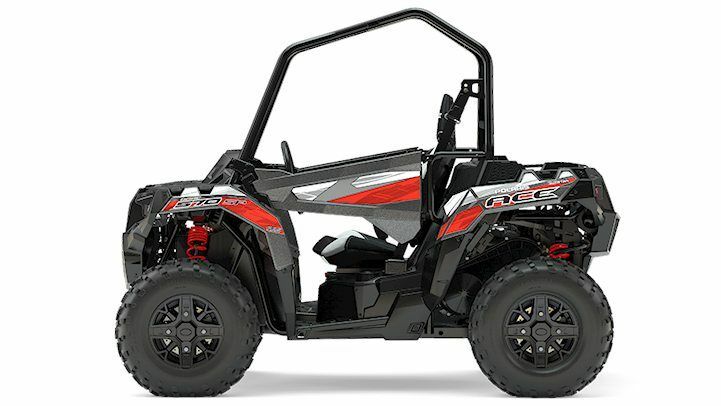 The single seat puts you directly in the center of the trail.Take control of your own experience and take control of your adventure with the ACE® 570. 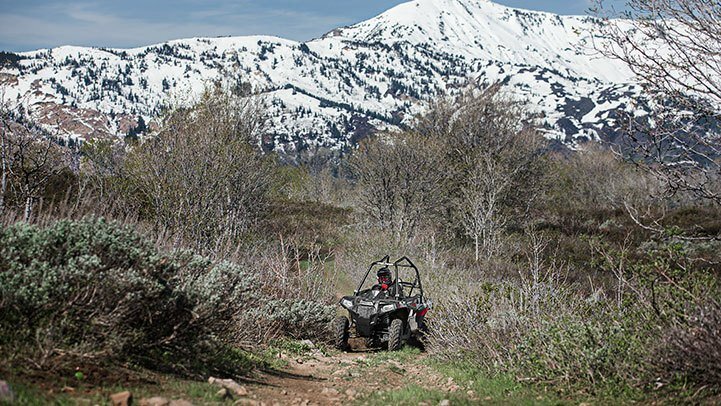 POWERFUL 45 HP EFI PROSTAR® 570 ENGINE: The powerful 45HP ProStar® engine gives you the power to tackle almost any trail. 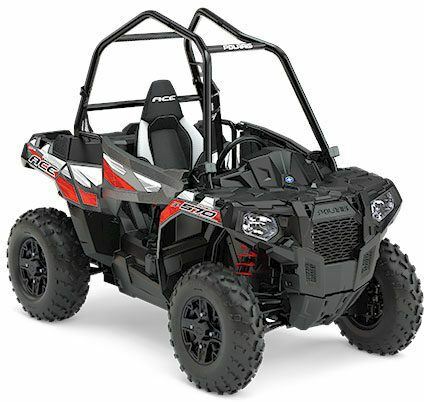 It features dual overhead cams, 4 valves per cylinder, and electronic fuel injection to precisely deliver the fuel charge for instant, predictable throttle response. ACE® COMFORT IMPROVEMENTS: When you’re the center of your own experience you need to be comfortable. Comfort improvements across the line have made each MY17 ACE the most comfortable ride yet. 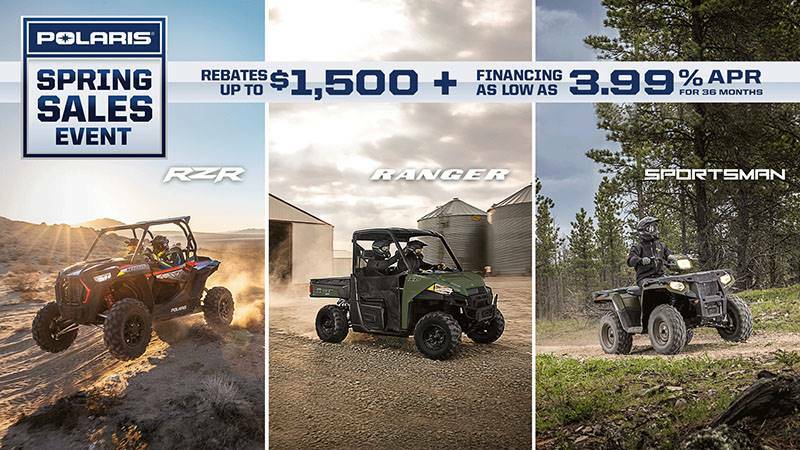 With 10% more leg room, 13% easier entry/exit, over a gallon of cockpit storage and all new digital instrumentation, ACE has you covered.